When I published my first book, Amanda in Arabia – The Perfume Flask in 2010, my publisher suggested I get active on social media to help promote my book. She thought a blog would be a good idea. I had been thinking about starting one, so that was the push I needed. Nine years later I am still blogging and loving it! My vision for the blog was to create a place where I could write about dreams. Not just mine but other people’s as well. 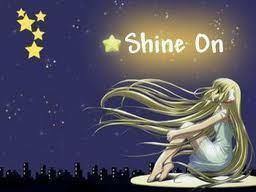 I like to feature people who have followed their dreams, writers, artists etc. Since I love to travel, and it is a dream come true for me, I enjoy sharing stories and pictures of my travels. 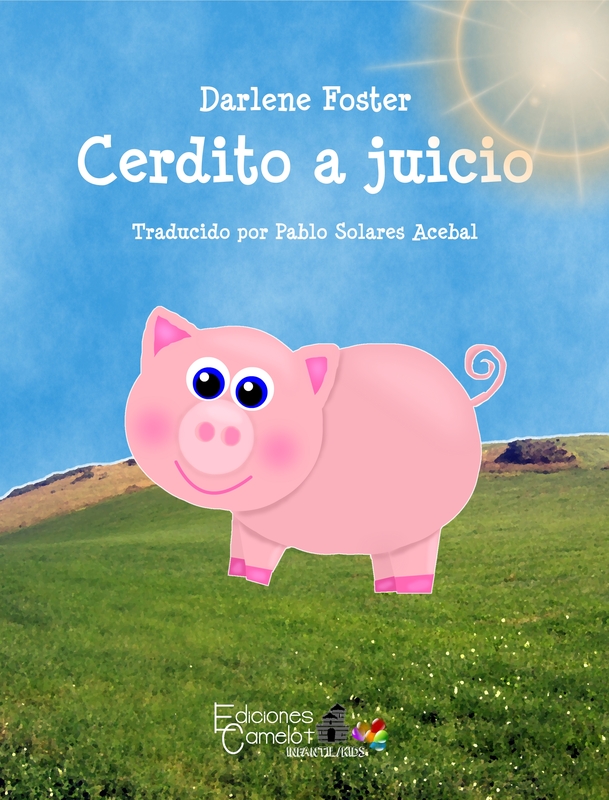 I also feature posts about things I love like my family, my dog, food, books and my life in Spain. I think my vision of creating a place to share dreams has evolved into just that! I always loved to tell stories and write them down but when I was twelve I had a story published in a local newspaper. That was when I thought it would be fun to write stories for publication. It was very much later when I finally realized that dream. It is much better. I never learned to type so using a typewriter to write stories took me forever. I really didn’t seriously consider writing for publication until we got a computer. Without technology, I would not have been able to move across the ocean to Spain. Because of social media, I can communicate with my family and friends as if we lived next door. I also love being able to connect with people from all over the world, many of whom have become wonderful friends. It would have given me more confidence and I would have met some amazing people. There are eight years between my two children so of course, I was more mature when I had my daughter. But I think my parenting was still the same. I loved my kids to bits but tried not to smother them. I gave them the independence they needed to be able to make it in the real world. I was also very busy so they had to do a lot of things for themselves, which didn’t hurt them. I made a beef stew for hubby one evening. There was a little left so I put it in Dot’s dish on top of her kibbles. Next thing I knew she was busy sorting out her food. She made a pile of peas and a pile of carrots beside her bowl before she scarfed down the meat, gravy, and kibbles. Then she ate the peas, and then the carrots leaving the place spotless. It was so funny. I have seen kids separate their food but never a dog! She certainly keeps us entertained. I will also have an Easter egg hunt in my yard for our six-year-old neighbour. I just have to be sure Dot doesn’t get at them first. 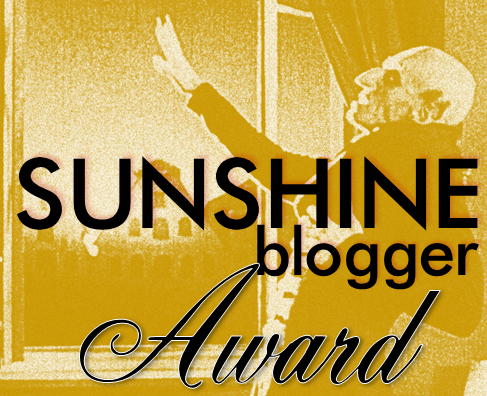 If I nominate you and you have an award free blog, or if you have already been nominated for this award, please view the nomination as a compliment: you are under no obligation to respond. Of course, anyone else who would like to join in is welcome. Pam over at RoughWighting answered the questions to the Real Neat Blog Award in a clever fashion. Please do check it out. She has a great question at the end for all to answer. You can see my answer in the comments. Enjoy! What’s a fun way to learn about individuals? Perhaps by asking them to list the books they’ve read. Or, even better, to read the books they’ve written. Even though we authors may revel in our fiction (allowing our characters to act in ways we’d never dare), still, there are ways to delve into the likes and dislikes of someone by reading between the lines. 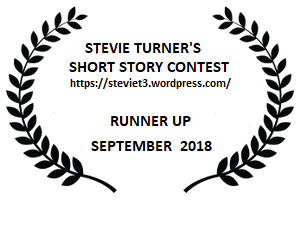 Here’s an example through my innocuous flash fiction, below, based on a set of questions I was asked when nominated last week for the Real Neat Blog Award by Darlene (a real neat blogger). The questions are included at the bottom of this post. 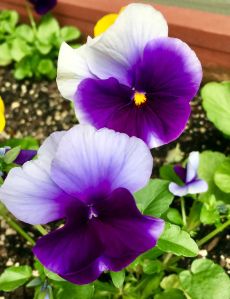 Spring is blooming toward summer, and I am zooming off to meet my girlfriends in San Francisco for a long weekend. Rose will be there, as well as Daisy, Iris, and Lily. Here are Esme’s awesome answers to the Real Neat Blog Award. Check out her blog, filled with amazing recipes and other real neat stuff. 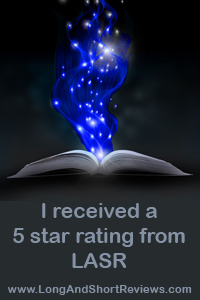 Thank you, Darlene, from Darlene Foster’s Blog for nominating me for this ‘Real Neat Blog Award’. I am humbled and honored by your kindness and thinking of me! 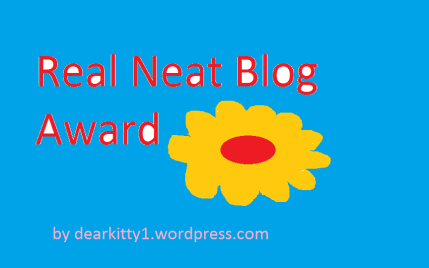 Thanks very much to Stevie Turner for nominating me for a ‘Real Neat Blog Award’! I’m honoured! To get a university degree. I know I have done just fine without one, but I always felt it was an experience I would have enjoyed. I think we have been put upon this earth to love one another. Too bad not everyone feels that way. No, I don’t. Life is always best, right now. I’m not one of those people who wish things were the same as before. I embrace change and use it to my advantage. Without social media, I would not have been able to move to Spain and be away from my family and friends. Also, the internet and social media helped me to become a published writer. My computer. See answer to number 3. A tour guide. It would be fun to show people around interesting places. A ticket to an around the world cruise. Yes, I do. I believe we will see our loved ones again in the afterlife. If you were given a plane ticket to visit any place in the world, where would you go? What is your favourite savoury food? sweet food? If you could be a character in a book, which one would you choose and why? What is your one guilty pleasure? If you could be any kitchen utensil, what would it be and why? I was honoured when my blogging friend, Marcia Strykowski, gave me a spirit animal award some time ago. 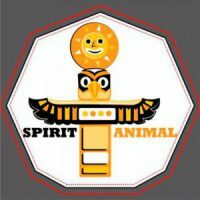 This is a special award for me as choosing a First Nations totem or spirit animal was an activity I used when I taught job finding skills. It was a good way for individuals to discover their attributes, which could then be put on resumes and used in interviews to answer questions like, What are your strengths? or Why would you be successful in this job? It also helped build confidence which job seekers need. The question, If you could be an animal, what would it be? is one some employers ask so it is always wise for job seekers to have a good answer. So thank you very much Marcia and I am sorry I took so long to respond. But as my dad would say, better late than never! 1.) Thank the blogger who nominated you and link back to their page. Thank you so much, Marcia, for including me. Please check out her wonderful blog full of gorgeous pictures, interesting libraries and book lists. 2.) Post the award on your blog. I began my blog 6 years ago and like many others I was not sure what to write about. My slogan is dreamer of dreams, teller of tales. Ever since a young girl, my dreams have been to travel to interesting places, meet amazing people and write books. So I decided to blog about my travels, my family, books (mine and others) and the amazing people I have met. Through blogging, I have met some incredible people and I am so glad I have kept it up. I have the best followers ever! 4.) If you could be an animal, what would it be? As a facilitator, I did most of the activities along with the participants. For this activity, I would usually choose a hummingbird as I felt it best described me. Despite its small size, this fascinating bird is capable of the most amazing feats such as travelling great distances. The hummingbird is adaptable and resilient and has a playful and optimistic outlook. Words that describe the hummingbird are messenger, timelessness, healing, warrior, energy, vitality, infinity, affection, playfulness. In First Nations culture, hummingbirds are considered messengers of peace, healing ones body and soul and guiding one through life’s challenges. 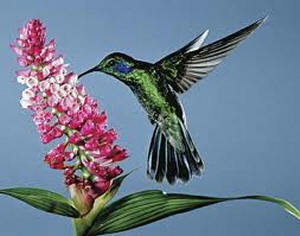 Hummingbirds are very independent and seem to have an unlimited energy supply, symbolizing wonder and joy. I like to think this is me. It is difficult to choose ten nominees from all the wonderful blogs out there, but here goes off the top of my head and in no particular order. There is absolutely no obligation to participate. I just like spreading the word about your awesome blogs! Okay, so I picked twelve. What can I say? I´ve never been good at following the rules exactly! Please check out these amazing blogs filled with great information, stories, pictures, books and laughs. I would love to hear what your spirit animal would be in the comments. 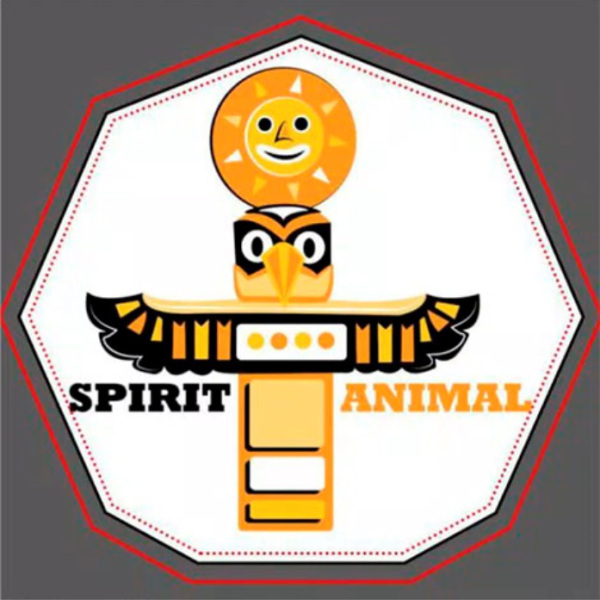 For a list of totem animals and their meaning check out this site. Congratulations ! ! ! Your book won Cover Wars and is now our Book Of The Week. We have begun sharing the wonderful news. Have a great week. Thank you so much for your votes! I have an amazing support group. This was a fun contest and the competition was close. 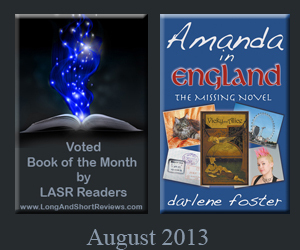 Amanda in Alberta is now Book of The Week!